This is an installment of Shop Talk, an occasional series of interviews with business owners in Alaska, focusing on the state economy and how it is affecting them. 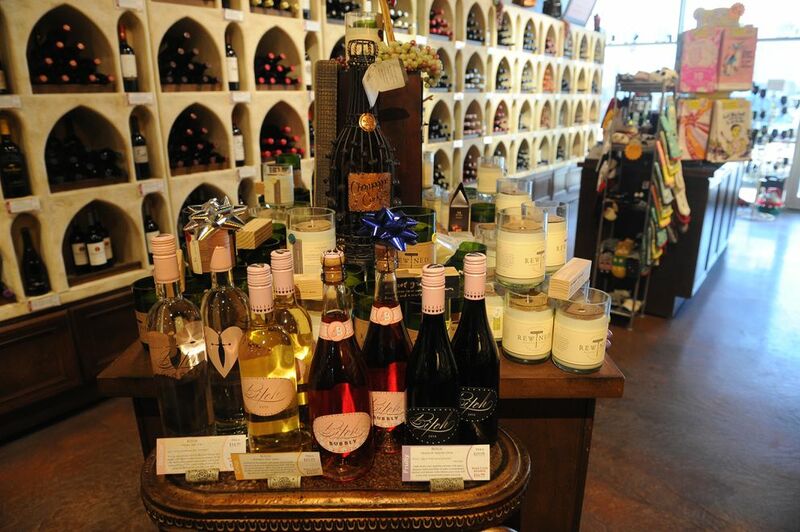 At WineStyles, in South Anchorage, you'll find white and red wines lining opposite walls, starting light and getting heavier as you head farther into the store. The idea is to help newer wine drinkers start off on the lighter wines and work up to bold flavors. 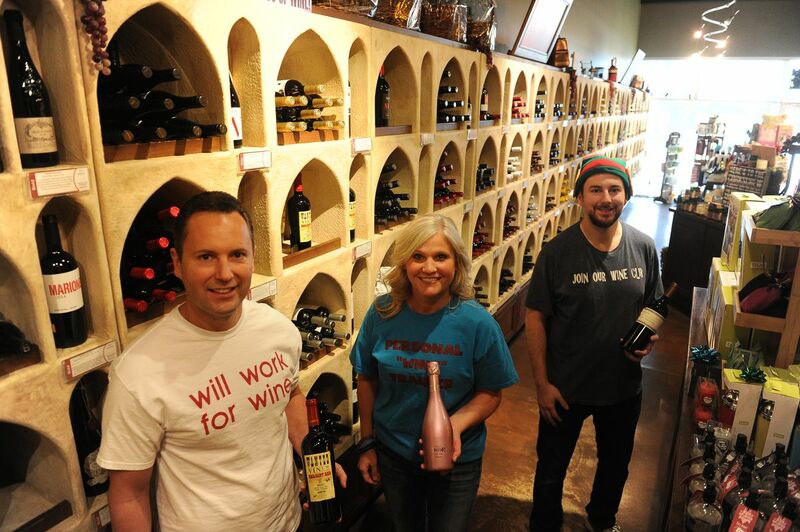 Co-owners Doug and Kim Fifer focus on wines between $10 and $25, as well as their monthly wine club. The shop opened at its location on Old Seward Highway in November of 2007. Doug Fifer talked to the Anchorage Daily News about how their business is weathering Alaska's recession. How has Alaska's economy been affecting you? Our wine club membership actually still thrives, which surprises me in the economy, because you have a lot of oil and different types of jobs moving out. So we look for an effect on that, we just haven't seen it. … We've had lots of oil (workers) move out, which then they would drop out of the wine club, but we've had a lot of medical (workers) move in, which joins the wine club. So a lot more customers who work in the medical field? Yeah, I'm surprised by it because there's been a lot. Nurses, doctors, medical technicians that have joined the wine club. We're pretty friendly so we'll ask what do you do, where are you from, so I think there's a large influx of medical people coming to Anchorage. Totally. I think it's the only area really adding jobs right now. I think we also benefit from the millennials because, back when I was a kid, the younger generation, we might look for beer or something like that, but I think millennials now, wine is kind of hip and cool. Have you had to adapt in any ways to this economy? We haven't much. … Our business, this year will be close, whether we beat last year's (sales) numbers or are even. Certainly won't be under. It'll be another great year for us. It's hard for me to complain about business. It certainly gets busier during the holidays but with our wine club, when you have that many members coming in monthly, your business stays pretty consistent all the time. What are your concerns, looking to the future? I think every Alaskan wants the Legislature to get the budget and Alaska focused. And if we lose a ton of jobs, it'll affect every business, including mine. So that would be a concern. I think there's a lot of positives for the state with oil and energy. (Your business) seems kind of resilient in some ways. It does, and when you hear the term that alcohol is almost recession-proof, there's some truth to that. So I think that does help us. I think it's recession-proof because people will give up a lot of different things in life, maybe $5 lattes and stuff, but people love their wine with dinner, they just do. If you buy a $10 or $15 bottle of wine, you can comfortably go home, cook a meal or grill or whatever and drink your bottle of wine. … I think that's where (restaurants) would suffer. How big of an issue are things like Amazon Prime for you guys? Alcohol is different. Even if you order wine from wines.com or Amazon, you have to have a signature at home, you have to have someone who's 21 or older. The price of shipping wine is more than the wine, to Alaska. Secondarily, you have weather conditions. … So we're somewhat Amazon-proof. But regular retail, it's gonna be tough with Amazon, I get it. This interview has been edited and condensed for clarity and brevity.